Make your next party out of this world with Burlap accents! 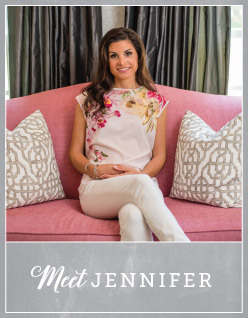 With spring finally here, many of you are opting for an outdoor event. 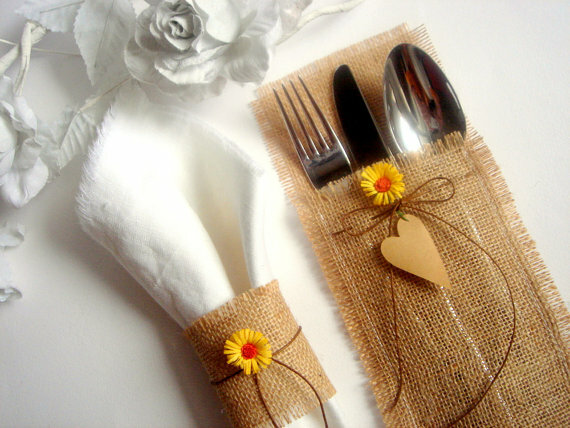 These super cute Burlap Flatware holders and Napkin rings are the perfect complement to a spring wedding, garden party or even a friendly get-together. At only $3.20 for a set, this set adds the perfect finishing touch to any gathering. In sticking with the theme, think about incorporating burlap into unexpected places. 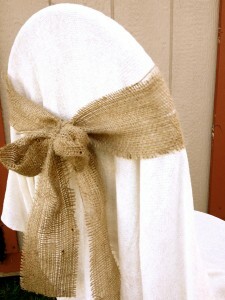 Here, you can see how a simple Burlap Chair Sash can really make a simple chair pop! These lovely accents are available for $17.99 for a set of 10. 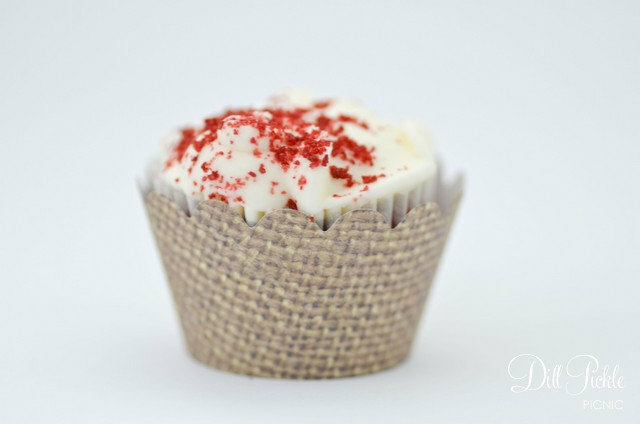 With “mini” being so popular right now, these Mini Burlap Print Cupcake Wrappers are sure to have your guests’ jaws drop! It is a fabulous way to tie everything together and make an already delicious mini cupcake even better. You can get a set of 24 of these for only $6 on Etsy!